The C.A.P. 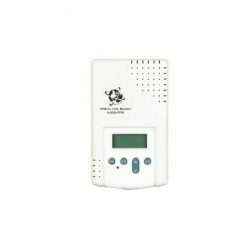 CO2-2e combines the three most important controls for your growing area—all in one unit. 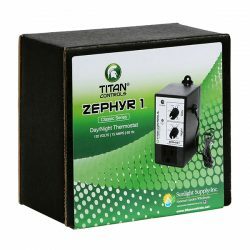 It separately controls temperature, humidity and CO2 levels. Its built-in photocell ensures that the CO2 valve or generator is only active during the day when the HID lights are on. 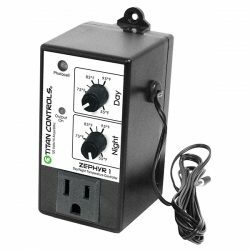 It has two timers that are used to add just the right amount of CO2 without the wasteful overshoot that other controllers have. One timer of the CO2-2e controller manages the length of time the CO2 is released, and the other controls how often the CO2 is released. The result is a very efficient method of controlling CO2. The CO2-2e features independent temperature and humidity controls which will disable CO2 injection if the temperature or humidity levels that you specify are exceeded, activating an exhaust outlet which can control ventilation equipment (air conditioner, exhaust fan, etc.). 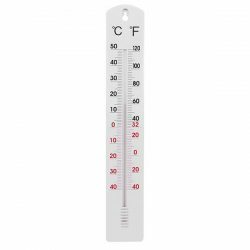 The external remote temperature probe is very reliable, and it can be placed up to 30″ from the unit. For ease of manual monitoring, there are three indicator lights to verify Exhaust, CO2 on and PPM level. 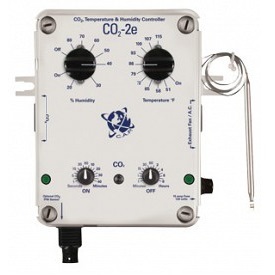 If you desire CO2 control with parts per million accuracy, pick up a PPM-1c CO2 Monitor and connect it to the CO2-2e using the port on the lower left of the CO2-2e.